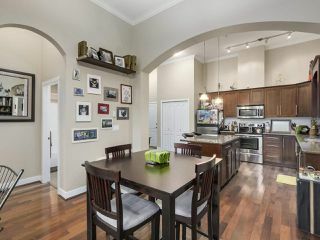 Enjoy luxury living at the Villagio. 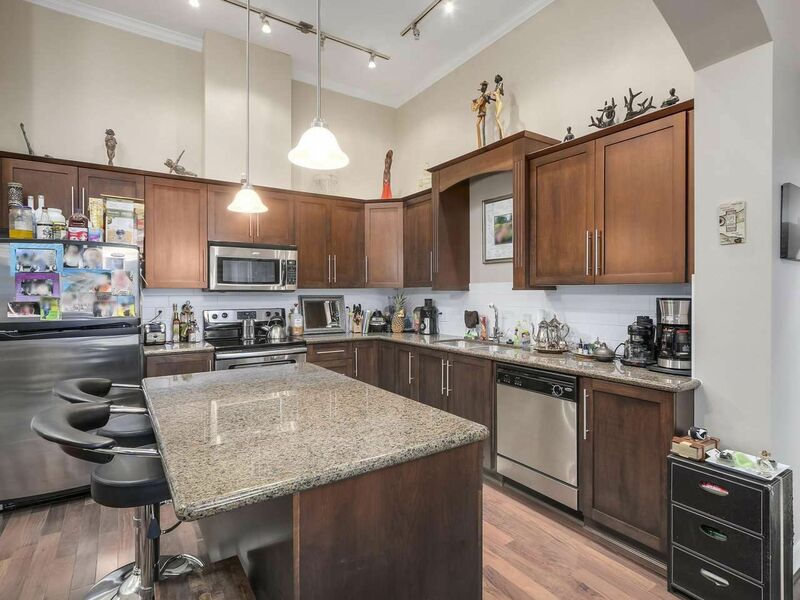 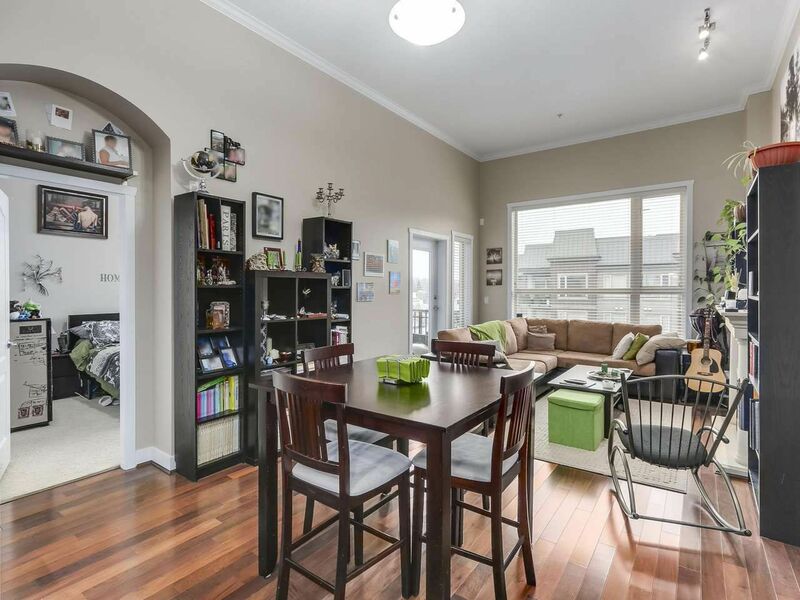 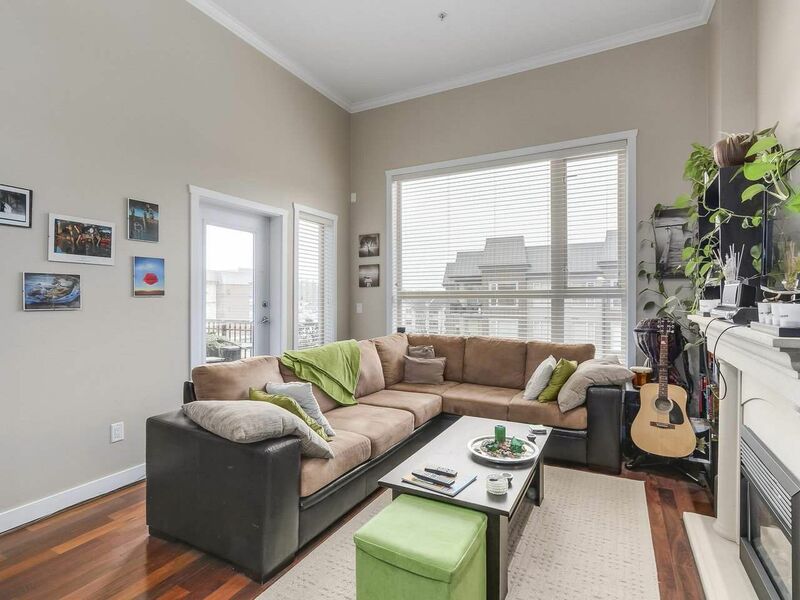 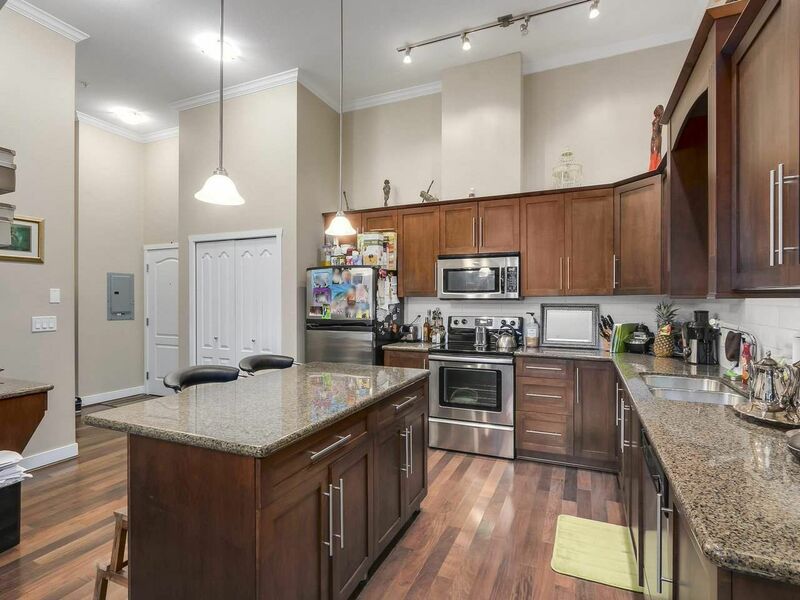 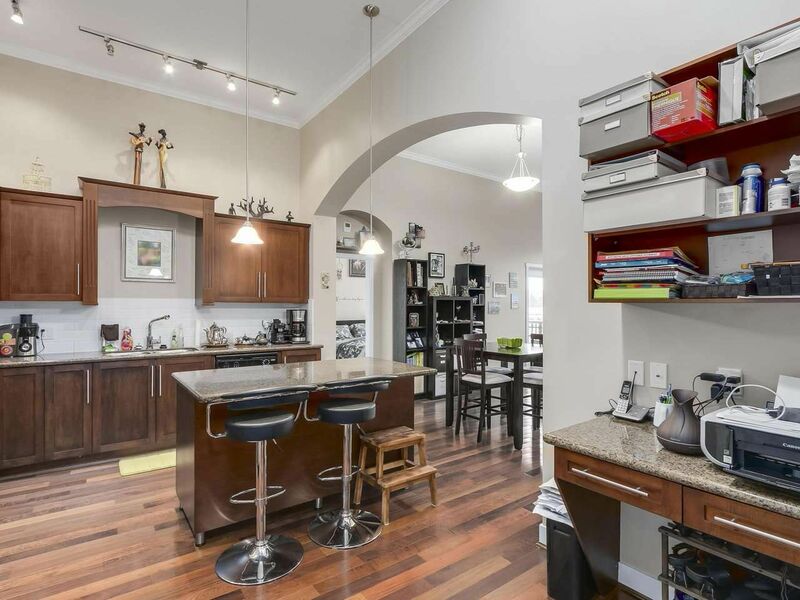 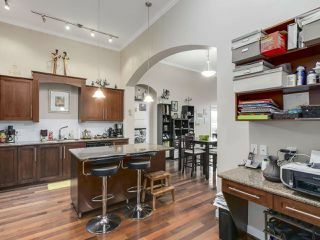 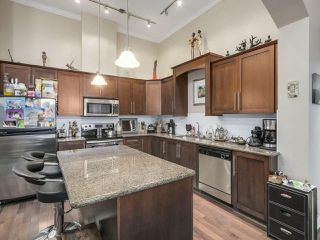 This top floor condo offers 12' ceilings, brazilian hardwood floors, gourmet kitchen with granite counters, gorgeous wood cabinets and stainless steel appliances. 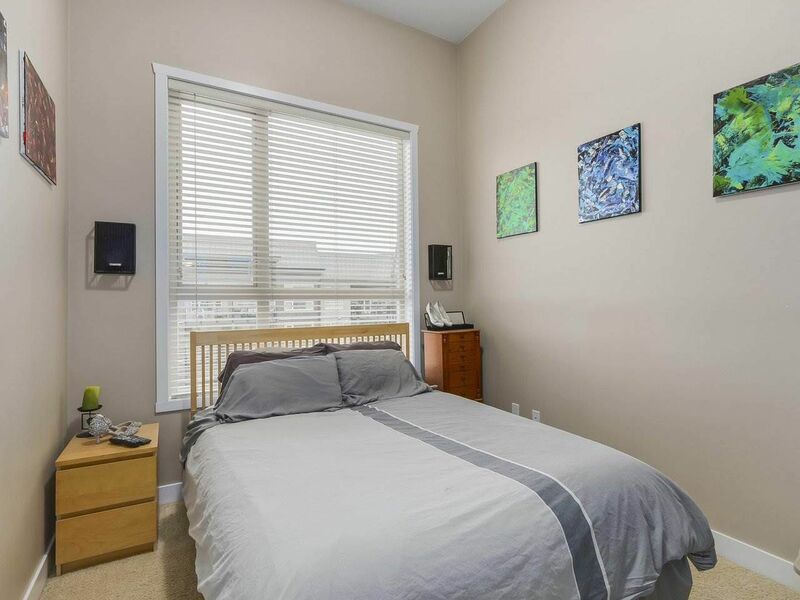 Spacious and very functional floor plan with lots of living space and 2 large size bedrooms located on opposite sides for privacy. 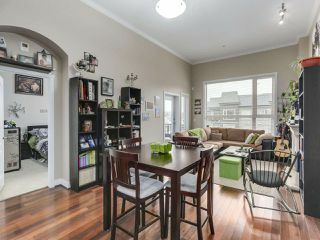 South facing with lots of natural light coming through from the over sized windows. 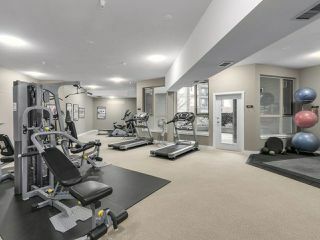 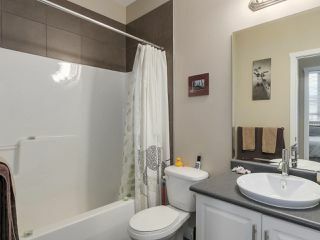 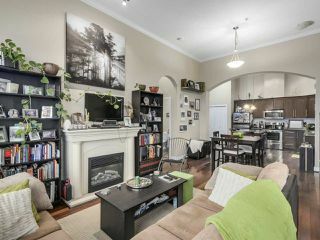 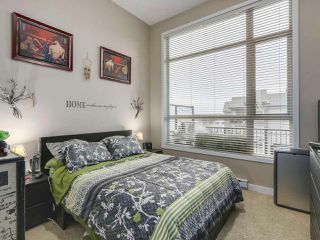 Convenient downtown location, walk to everything including the West Coast Express. 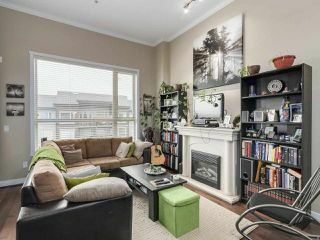 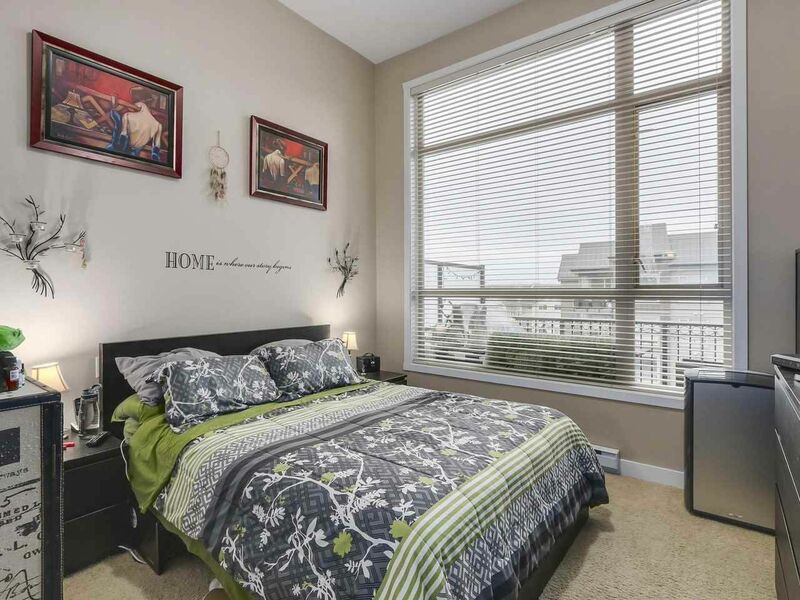 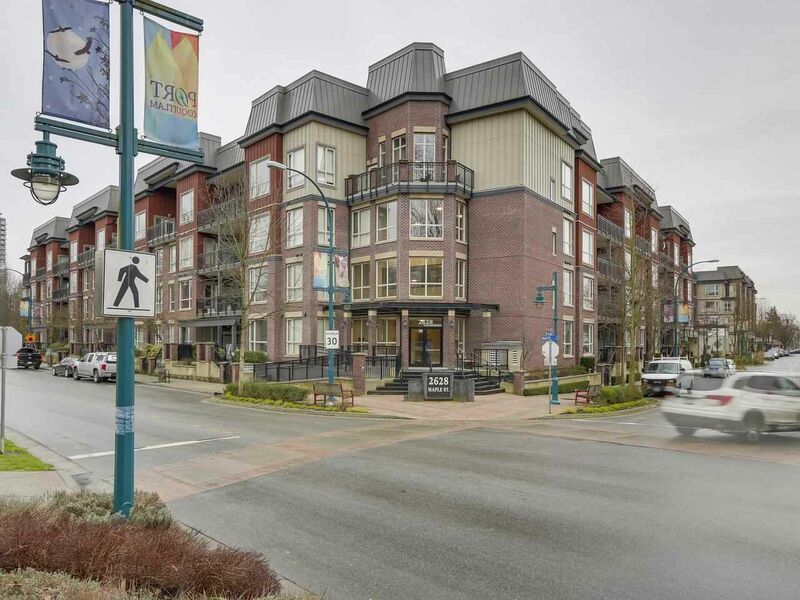 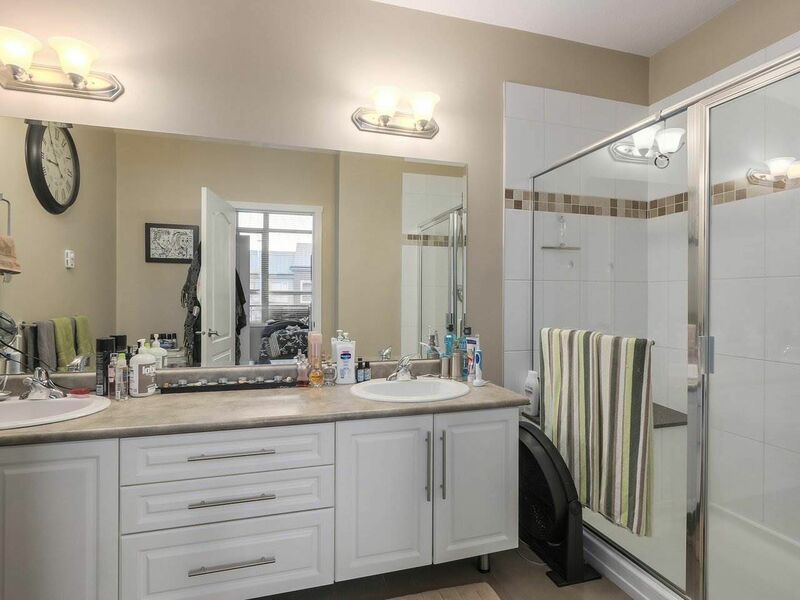 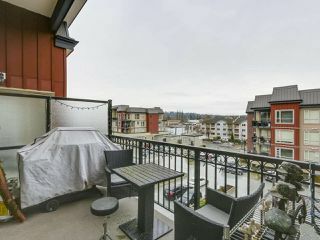 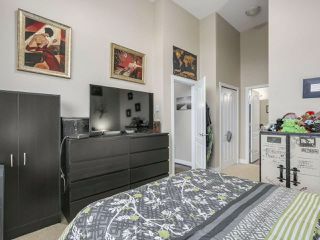 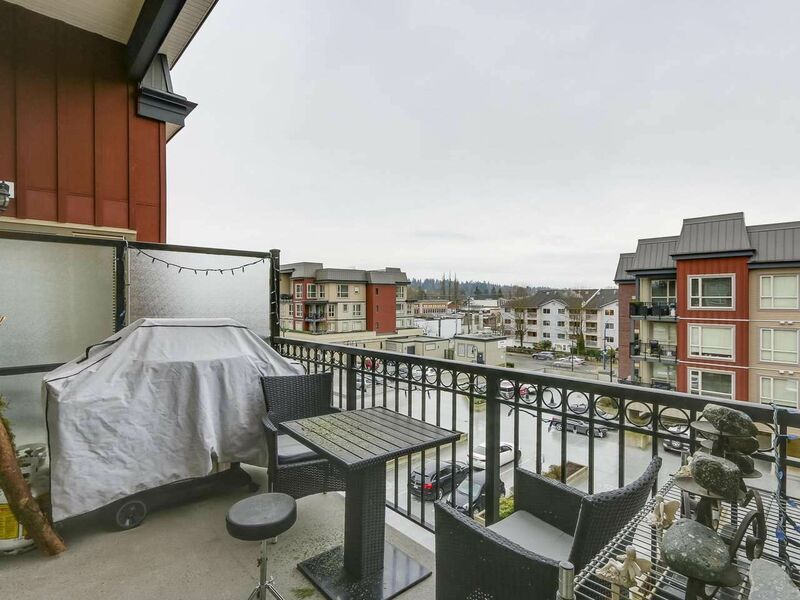 Near nature trails, Coquitlam River, parks and recreation. Unit is tenanted and requires 24 hours notice to show.